Compilation of 11 films by Gidal, a central figure at the London Filmmakers Co-op in the 1960s and 1970s. 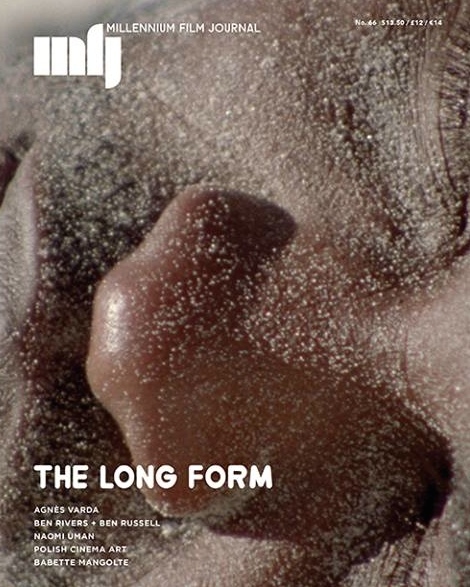 It is accompanied by a 40 page booklet of texts about the filmmaker’s work by Patricia L. Boyd, Stephen Heath and Chris Kennedy. 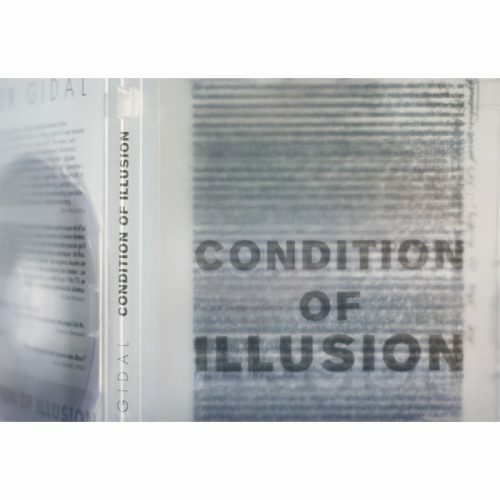 The booklet is composed of transparent pages and was designed by Diana Vidrascu at RE:VOIR. 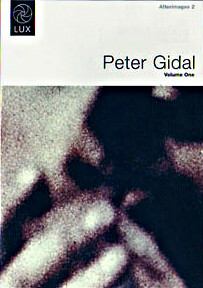 Peter Gidal taught advanced film theory at the Royal College of Art, London in the 1970s and 1980s. 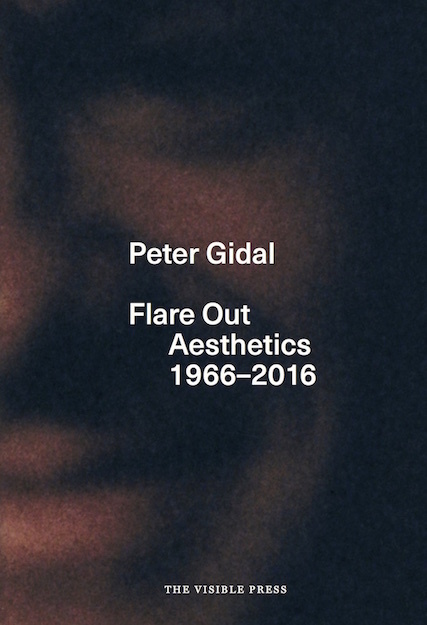 His book “Flare Out: Aesthetics 1966-2016” can be found here. Tags: '60s, '70s, Artist Film, UK. Tags: Film Theory, Structural Film, UK. 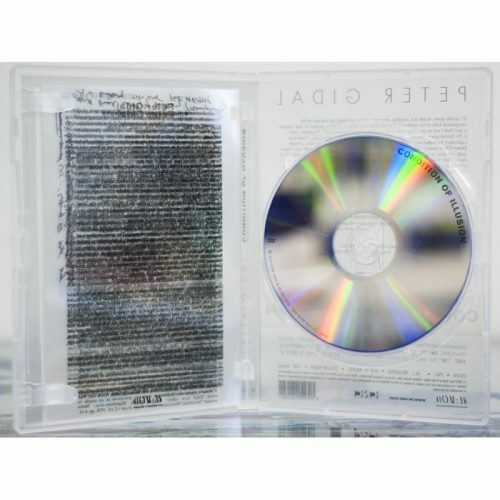 Tags: Artist Film, Avant-Garde, Cinema, Magazines.